Delores Phillips was born in Bartow County, Georgia in 1950, the second of four children. She graduated from Cleveland State University with a bachelor of arts in English and worked as a nurse at a state psychiatric hospital in Cleveland. Her work has appeared in Jean’s Journal, Black Times, and The Crisis. 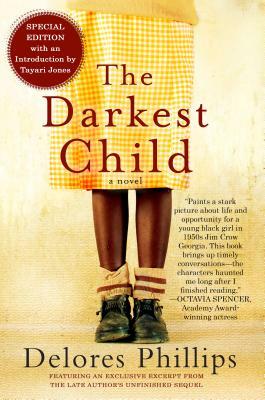 She passed away in 2014; The Darkest Child was her only novel.